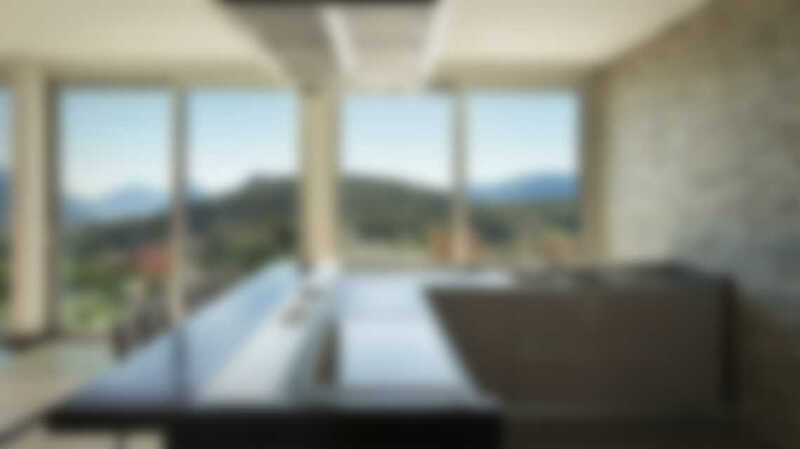 Kitchen & Bathroom Remodeling - River City Flooring, Inc. Simple or complex, our experienced team can make your kitchen and bath dreams come true. Whether you need a custom shower, new countertops, new floors or all of the above we've been there and can custom design a solution to fit your needs.